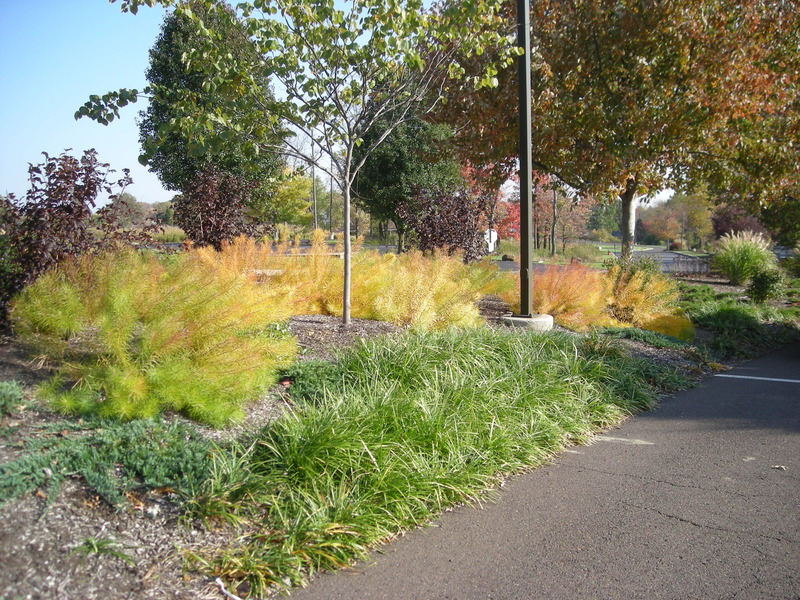 Beverly Auvil has been a professional Landscape Designer since she graduated from Delaware Valley College in 2005. She also has a degree in Fine Art from The Rhode Island School of Design. 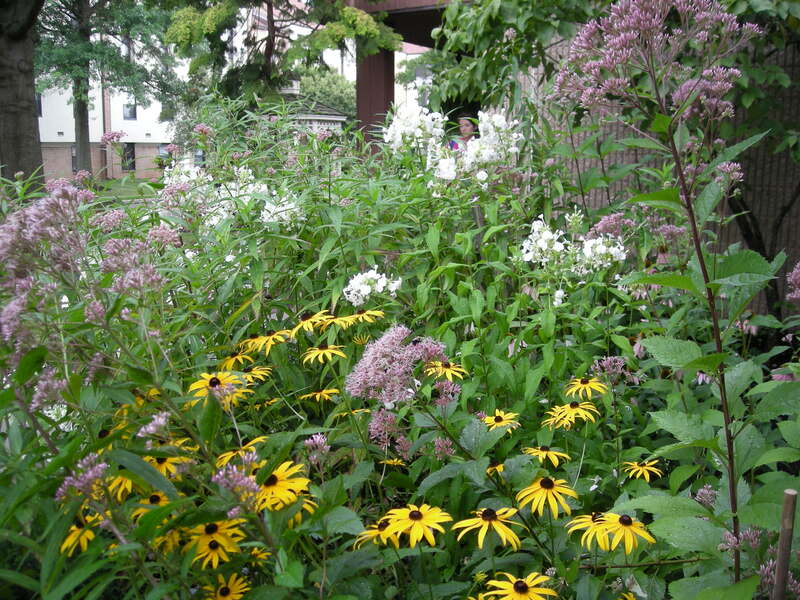 She now owns her own Landscape Design and Installation business that specializes in native plants and edible landscapes. We all have ideas about what will make our world a better place. Beverly Auvil Landscape Design & Installation LLC is giving to the community by planting trees. 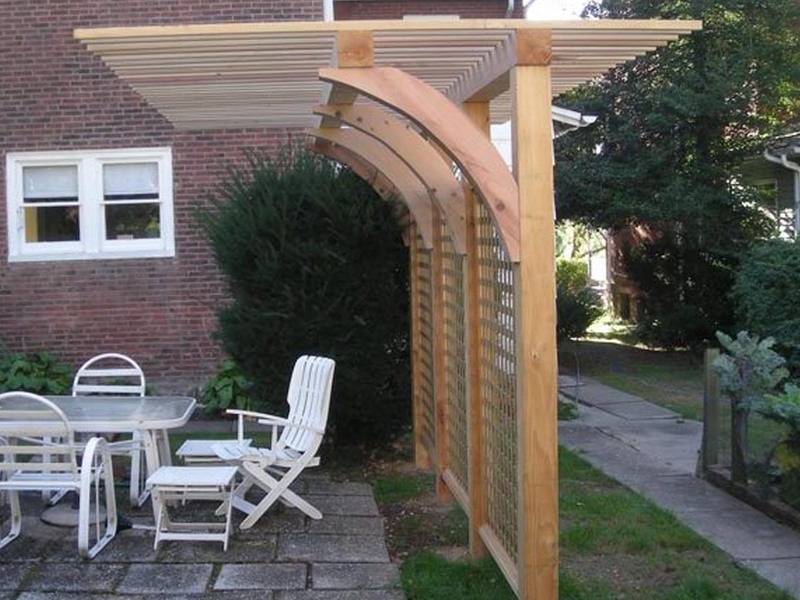 Trees support wildlife, clean the air, conserve energy, and increase property values. Beverly has a goal of planting native trees to improve the town she lives in, and the surrounding area. 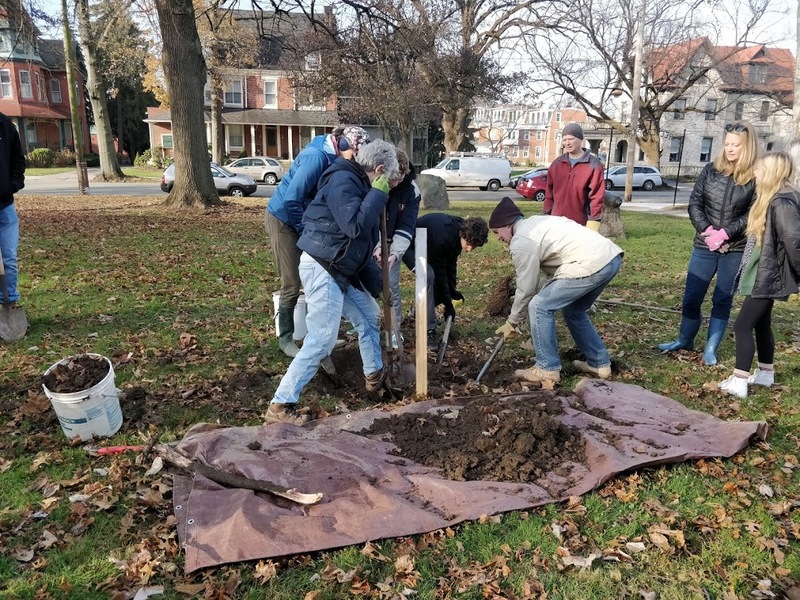 In 2018 she participated in tree plantings in New Britain, and in Phoenixville.